The Securities and Exchange Commission has charged Tesla’s billionaire CEO and chairman, Elon Musk, with securities fraud over a series of controversial tweets focusing on the electric-car company’s future financial status. 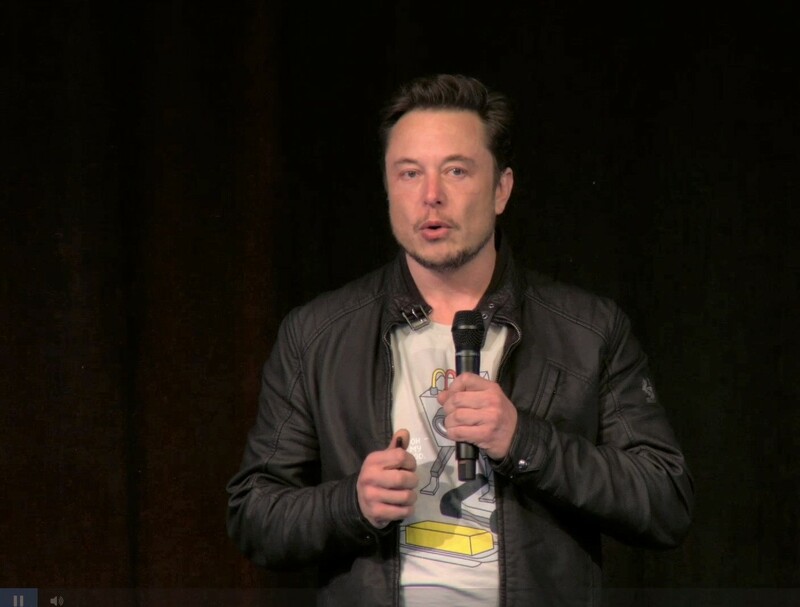 If the SEC is fully successful in arguing its claims, Musk could be barred from serving as an officer or director of Tesla or any other publicly traded company. The complaint in federal court focuses on what the SEC calls “false and misleading tweets” about a potential transaction to buy up Tesla’s publicly traded shares at a premium price of $420 and take the company private. “Funding secured,” Musk said in Aug. 7’s most controversial tweet.